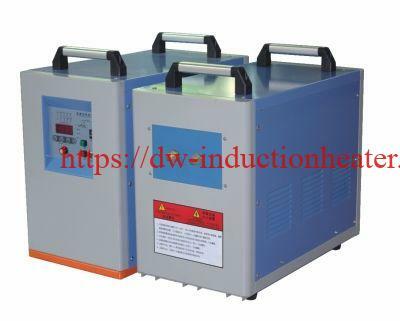 All solid state medium frequency induction power supplies for melting,forging,heating treatment and shrink fitting,etc. Big power, low frequency and good diathermancy. High frequency, low power consumption, easy installation and simple operation. It can continuously work for 24 hours for the comprehensive full load design. 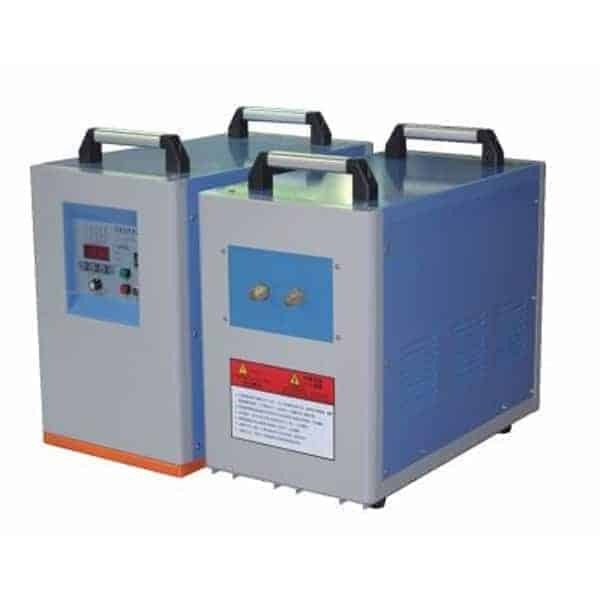 It adopts the IGBT inverter circuit in parallel connection, which ha high load adaptability. 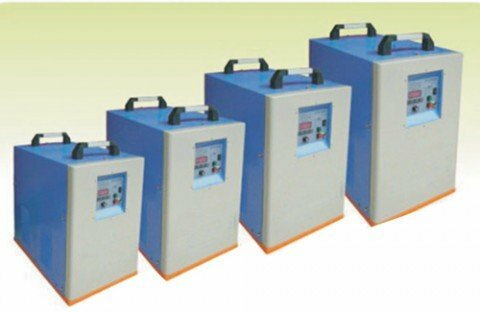 It has functions as over-voltage, over-current, over-heat, phase loss and water shortage alarm indications as automatic control and protection. 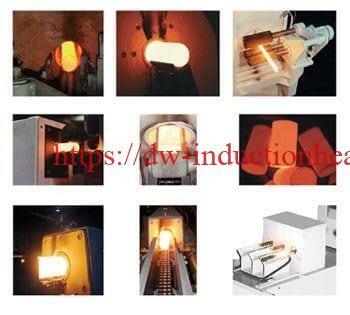 Compared with other heating models, it can significantly promote the economic benefits, improve the quality of heated work pieces, save the energy and material, alleviate labor intensity and improve the production environment.